Not sure what to get as a gift? Why not let them choose? 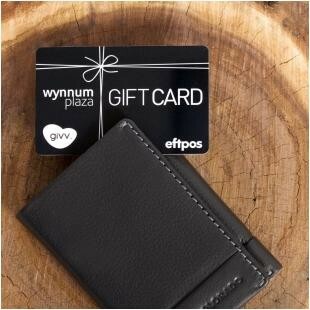 A Wynnum Plaza Gift Card is the ultimate way to show your love and appreciation. And to make it even more special include a new a new leather wallet from Standbags. Happy Shopping!